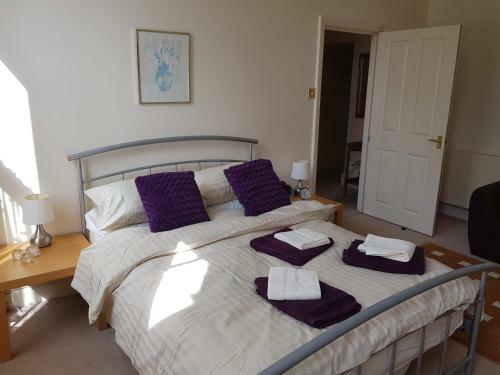 This self catering serviced apartment at 3, Gainsborough House was completely refurbished in the summerof 2017 so everything is presented in an excellent condition with up to date appliances and equipment. 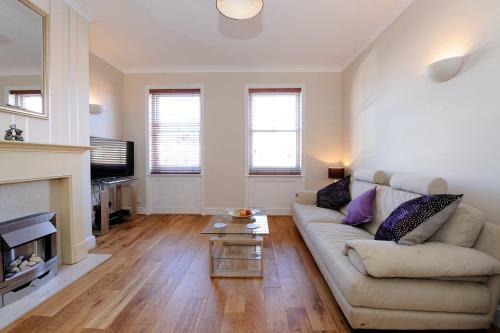 The cosy one bedroom apartment in a handsome period property can sleep up to two people. Decor throughout is strikingly stylish throughout with high quality furnishings and funky wall papers,. 3 Gainsborough House has a beautiful fitted kitchen, dining table for two, and an attractive bathroom with walk in shower. 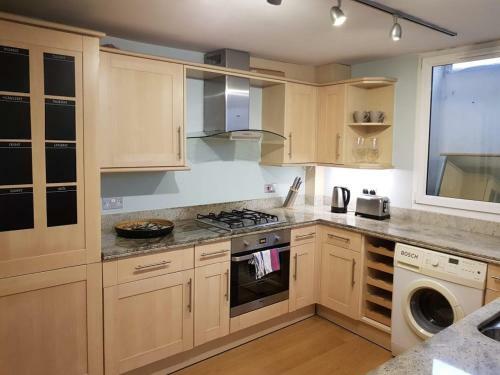 This highly-rated apartment is in a superb, central Cheltenham location. Free street parking is available and the property has free wifi.